Please ensure all of your guests bring their IDs with them. 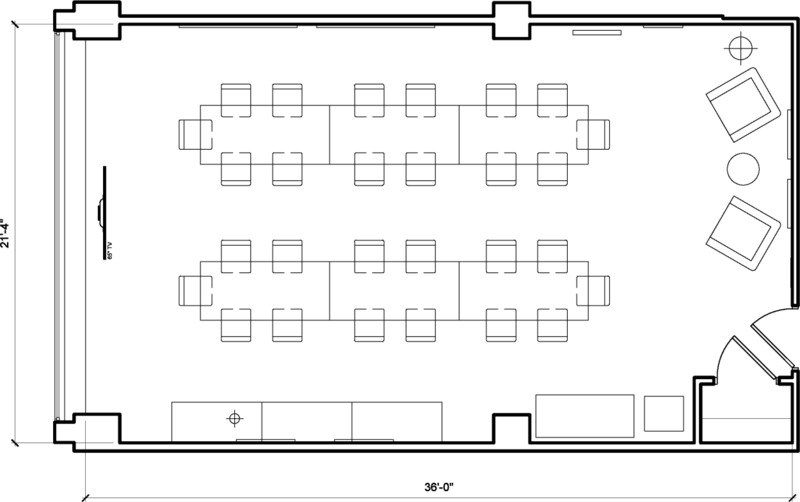 The floor plan indicates 28 chairs around the table, due to recent additions there are now 36 chairs around the tables. The floor plan will be updated shortly, we apologize for any confusion. Please instruct catering to come through the back loading dock (in the alley off D st between Louisiana Ave and New Jersey Ave to the right towards the end of the alley) and check in with Security down there. Make sure they tell security they are here to make a delivery for Breather.